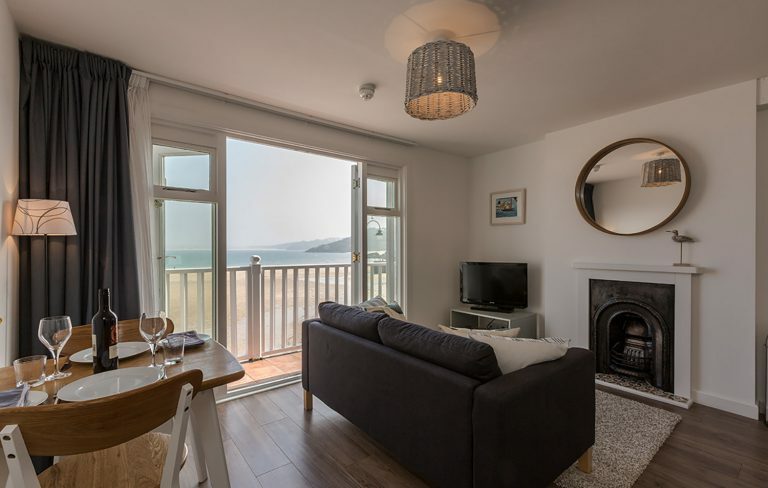 Sleeps 8 (6+2). 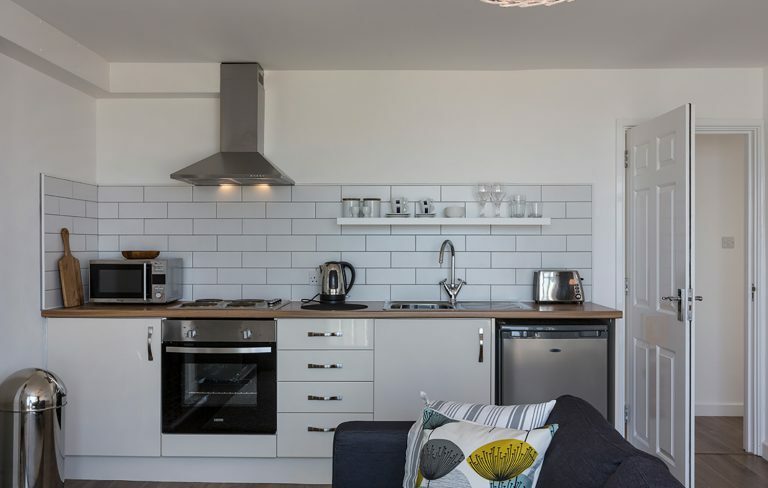 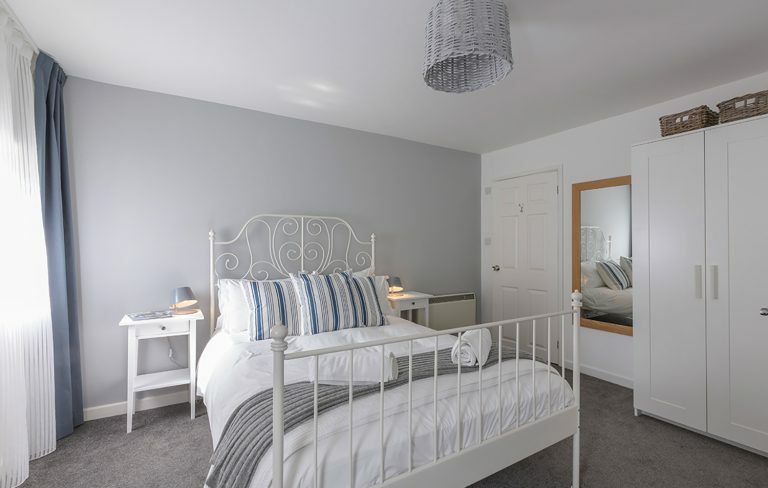 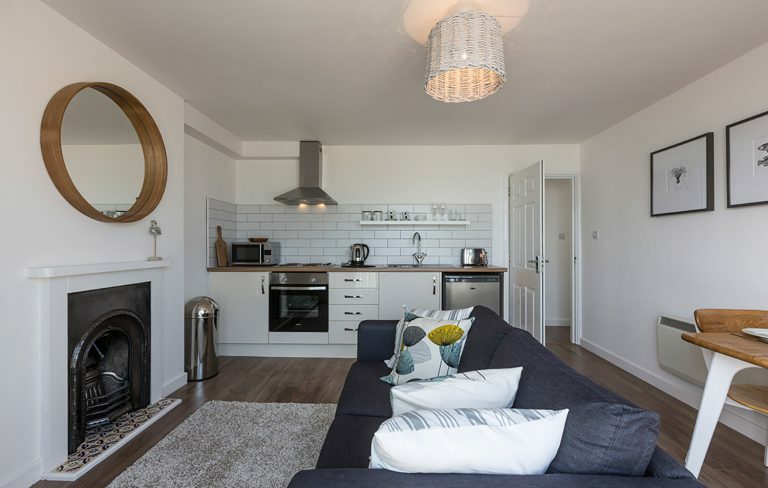 Seaside House is a beautifully renovated five star fishermans cottage in the heart of Downalong, St Ives, blending stylish contemporary luxury with delightful period character. 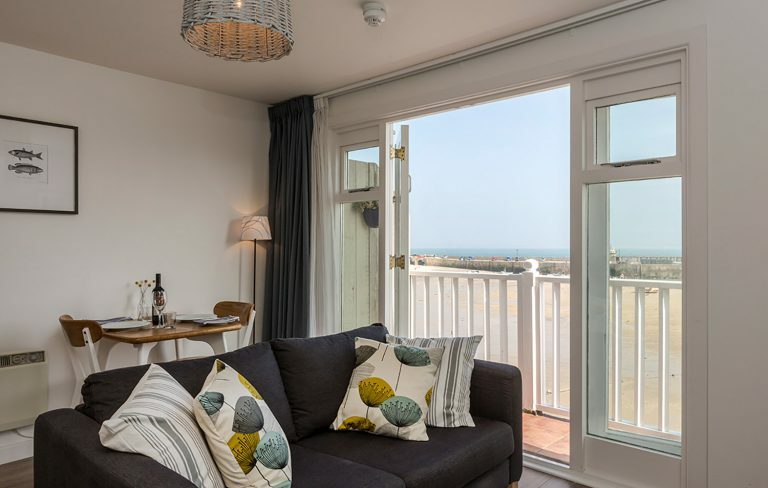 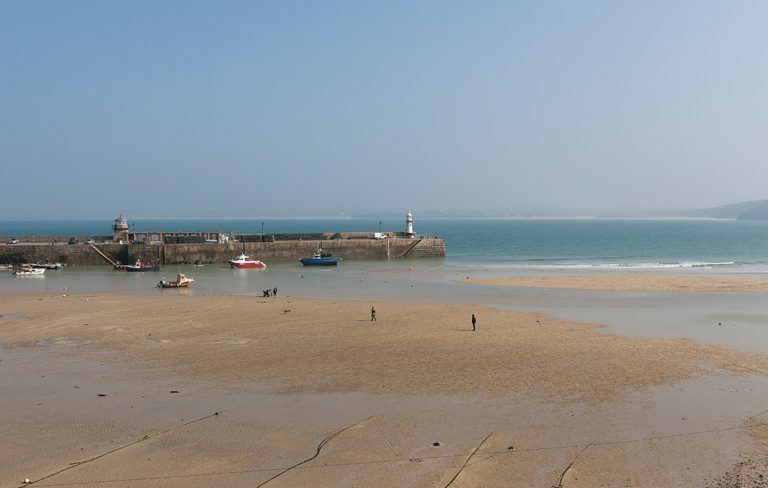 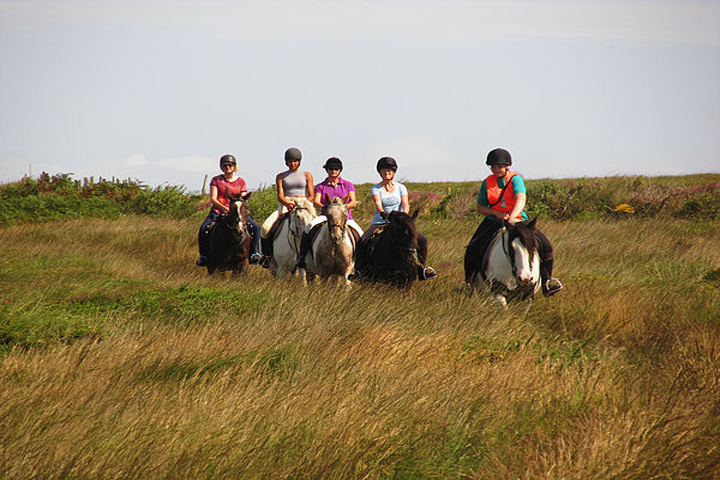 Being only moments from the town, the cottage is perfectly located for the shops, restaurants and award-winning beaches that St Ives has to offer.